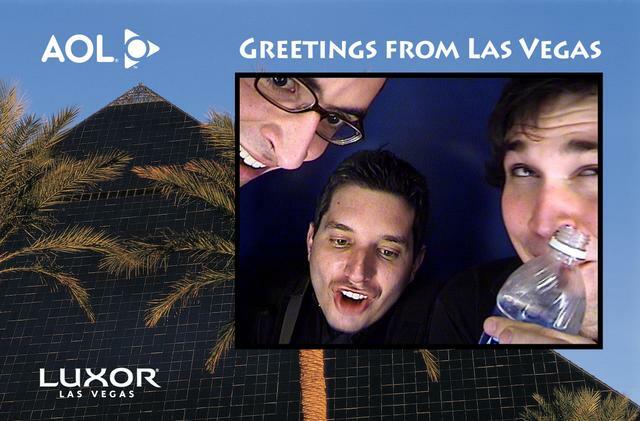 Our CES Vegas adventure is coming to a close. Vince succeeded in his goal of vomiting at every major casino on the strip. Biggs acquired a new nickname: Mumbles. Goldman learned what a kick to the face feels like. And I stayed sober enough to keep the three of them out of jail. We’ll be flying around for most of the day, so posting will be sporadic, but we’ll be back to normal soon enough.